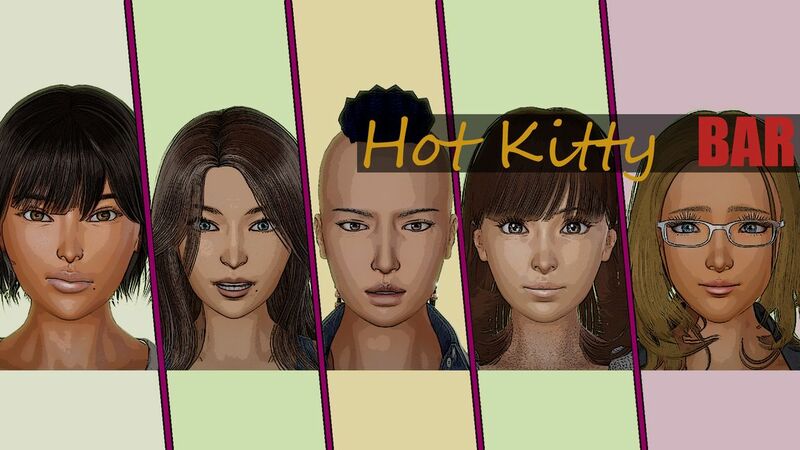 Description: Hot Kitty Bar is a place where you're working as manager. All staff in bar is girls. You can follow their stories, build love with them or subdue them to yourself. Your choice will affect on further bar development. certain lewd animated scenes will be opened step by step as the story progresses. Which saves the interest when you play the game again. At present game has over 500 images and more than 30 animated lewd scenes. And it's only beginning of the game.